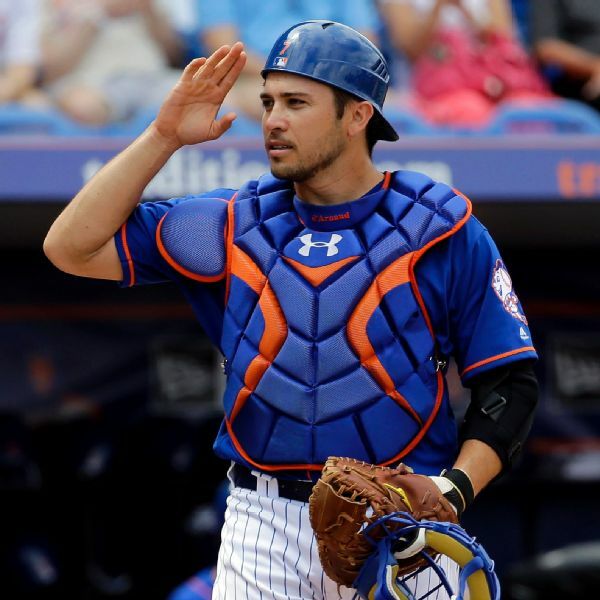 The Mets have activated catcher Travis d'Arnaud nearly one year to the day since he last appeared in a game before undergoing Tommy John surgery. 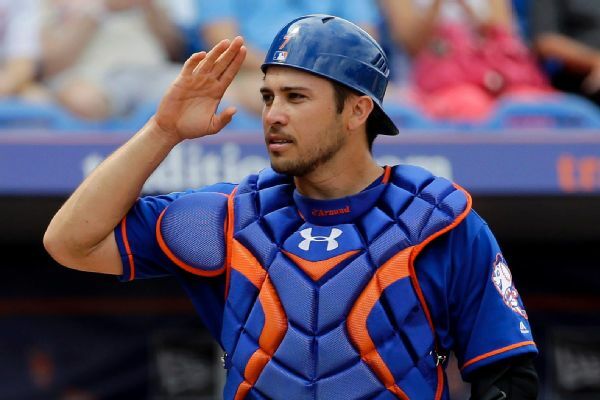 Catcher Travis d'Arnaud, who had season-ending elbow surgery after just four games last season, will make just more than $3.5 million after getting a $40,000 raise for 2019. 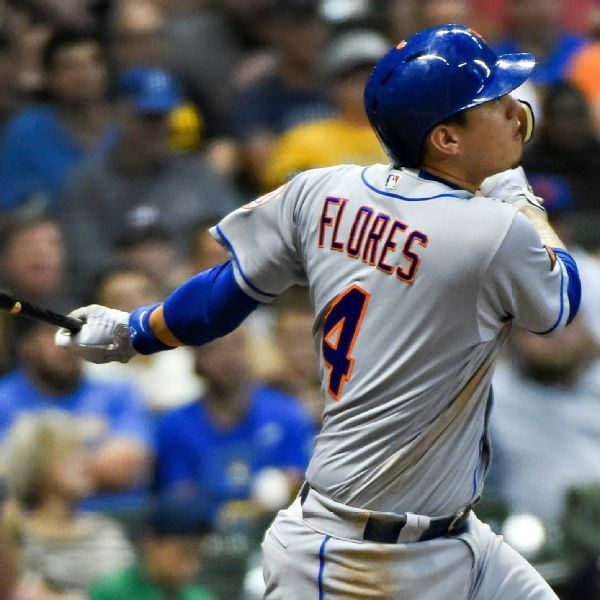 The Mets failed to offer a 2019 contract to Wilmer Flores, allowing the infielder to become a free agent. 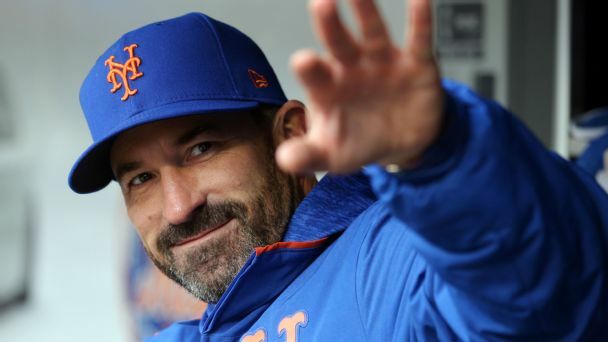 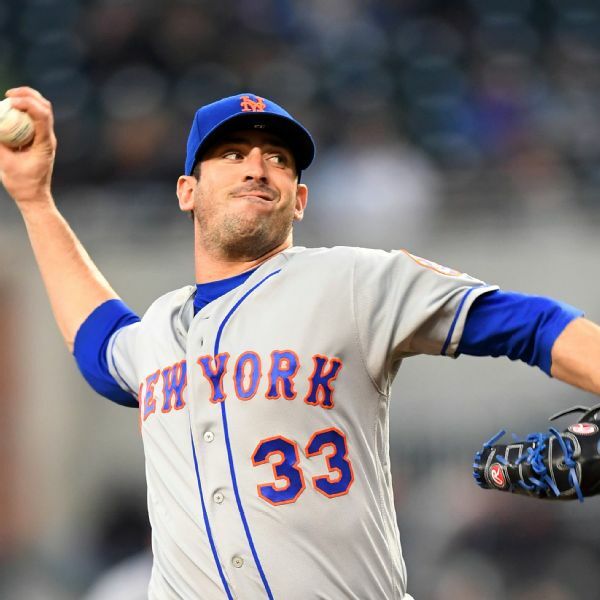 As Mickey Callaway's Mets meet Aaron Boone's Yanks in Queens, both skippers have seen their share of back-page headlines -- for better and worse. 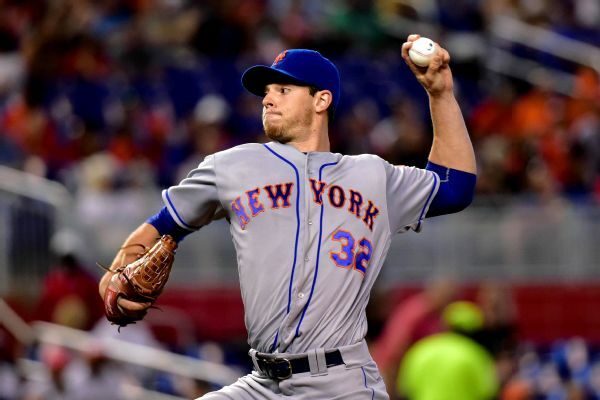 Mets pitchers Steven Matz and Seth Lugo made their first minor league rehab appearances Thursday night, pitching to Travis d'Arnaud in a game with Class A St. Lucie. 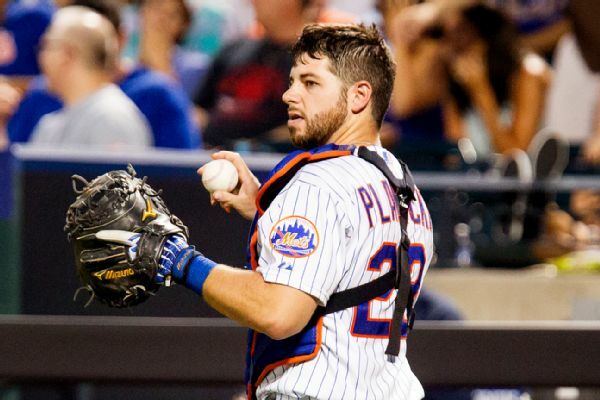 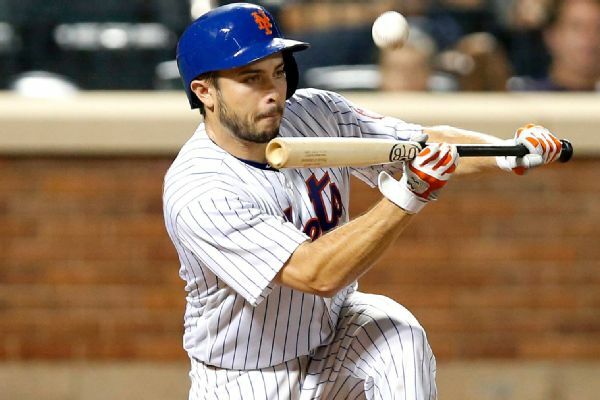 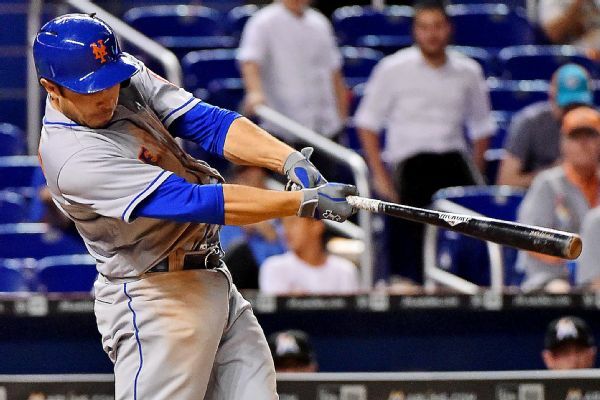 Mets catcher Travis d'Arnaud is likely to be sidelined at least a couple of weeks with a bruised right wrist. 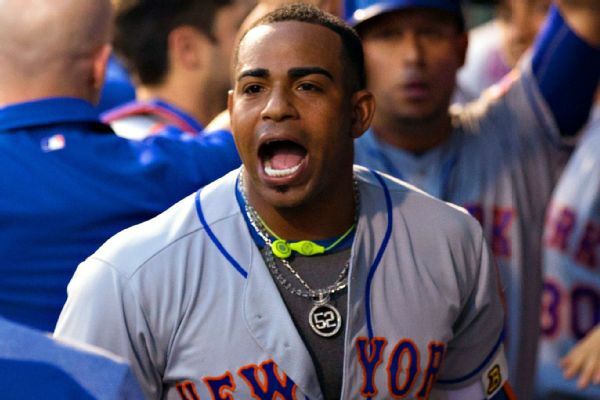 New York Mets slugger Yoenis Cespedes recorded the second three-homer game of his career Tuesday night in Philadelphia.